The AABC has the Great Connie Mack World Series where many Major League Players have played Colligate players have gone through and the Great Place to watch Amateur Baseball at its Greatest level. Scouts from the many MLB teams and College Schools go to find that next big player for their franchise. 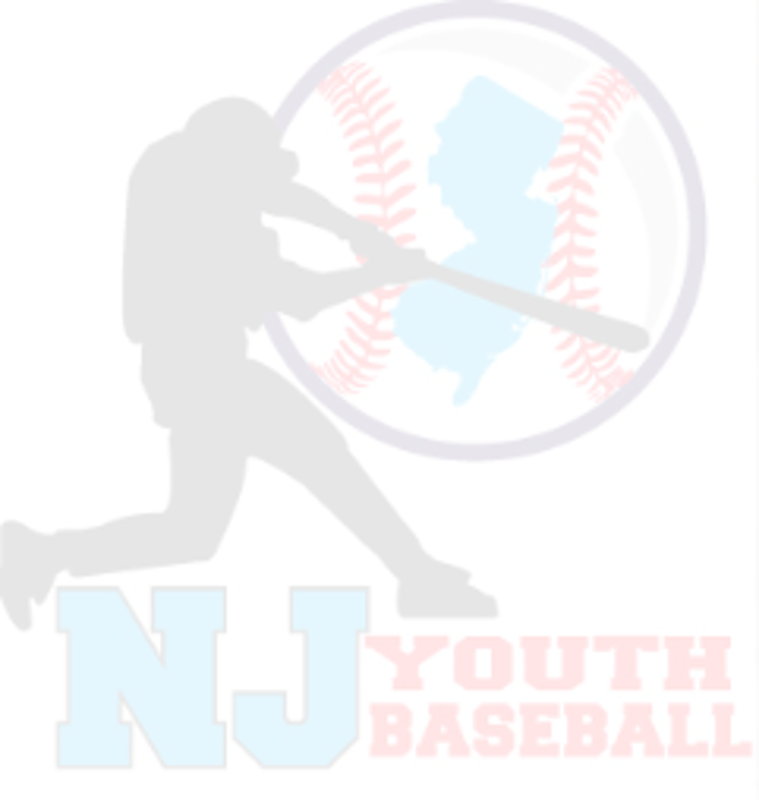 The NJYB offers a State Tournament at every age group and we then offer the team that wins advancement to either an AABC Regional or AABC World Series. There are not many leagues out there that make you earn a spot at the next level. Most leagues in NJ and throughout the country give you a base schedule and nowhere to go. This is one thing that puts us head and shoulders above other league plus the style of baseball that is played. NJYB ABC Rules are designed from MLB Rules at all levels besides the 8u we play real baseball. Teach the players young and they have more time to train their body and minds the correct ways of playing the game. We offer leagues for all level teams from 7u through 18u. We also have our Club Division where players may come multiple towns within a 50 Mile Radius. *Teams that play in our Town league may pick up a minimum amount of out of town players. 8u Thru 12u Town teams ARE NOW ALLOWED TO PICK UP 2 PLAYERS FROM OUTSIDE THEIR TOWN from 8u thru 12u (See Letter C in picking up Players). Pick up players must come from a Town that is not in our NJYB League. If a player that a team wants to pick up comes from a Town that has a team in the NJYB then the Town that they pick up player comes from would have to give a waiver. If the Town that the player comes from denies to grant a waiver they play may not play for that team. We will grant small town communities a merger based on town baseball population and if the town goes to the same High School ONLY. It would have to be in writing and will be bases on case by case. E. The NJYB does not have to grant a team a waiver! HOME TEAM IS RESPONSIBLE FOR GETTING 2 CREDITED CARDED UMPIRES BOTH TEAMS WILL SPLIT THE COST FOR THE UMPIRES. ©2019 New Jersey Youth Baseball / SportsEngine. All Rights Reserved.